'One to watch’ says the Daily Telegraph...‘Gorgeous rainbow of accessories’ says Hello! English designer, Alison van der Lande launched her label 9 years ago when she couldn’t find the dream weekend bag she was looking for. 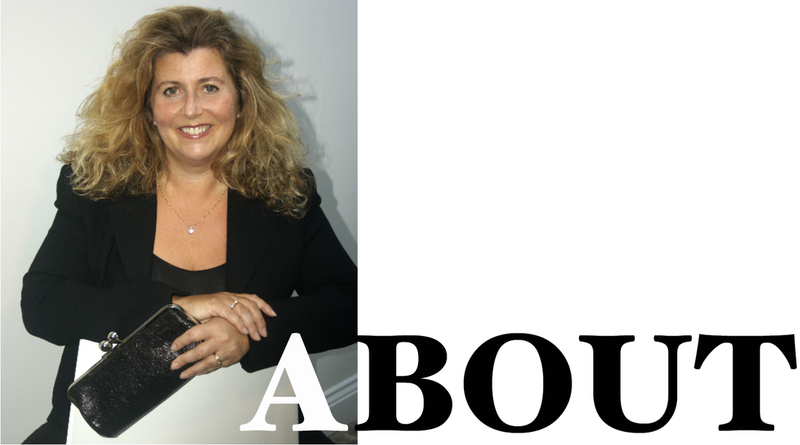 With a background in PR and marketing, Alison spent time researching and developing the concept. The first collection was launched in 2004, with The Classico Weekend bag – a half-moon shaped travel bag in bright colours. Within three months of the launch, it had been snapped up by Selfridges and The Conran Shop - Alison knew she was onto a winner. 2006 saw the launch of first handbag collection, the best-selling Daisy Doo (named after her daughter Daisy). This easy day bag now sells in thousands every year and comes in over twenty colours, from metallic, pastel, white and patent. The 2014 winners are the Sarah, Amanda and Jacqueline Clutch and the NEW Candy Cruise Collection. A luxury sports collection, with a range of brightly coloured tennis and golf bags, for both men and women has a wonderful following and they are seen as the ultimate sports luxury style statement. By 2007 stockists included Harrods and Fortnum and Mason. Celebrity fans spanned Hollywood, New York and London – and bespoke commissions include a 007 Casino Royal special, the Derby bag for the worlds richest horse race – the Epsom Derby - and bags can be seen regularly on TV in popular series including Spooks, My Family. Alison has also produced collections and VIP items for Sandy Lane, One & Only Hotels, St Mortiz Cresta Run Club, Goodwood, Melissa Odabash and Warner Brothers amongst others.